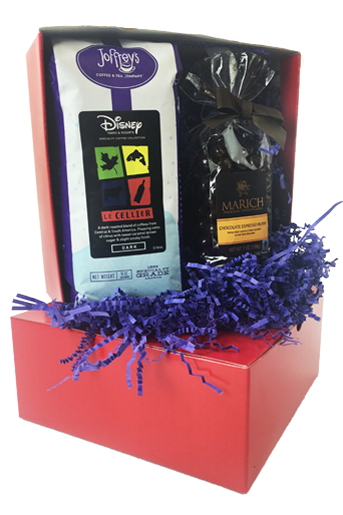 Picturing Disney: The Perfect Valentine's Day Gift for a Disney Loving Coffee Drinker! My fiance and I gave the treats a sneak peak and loved them! 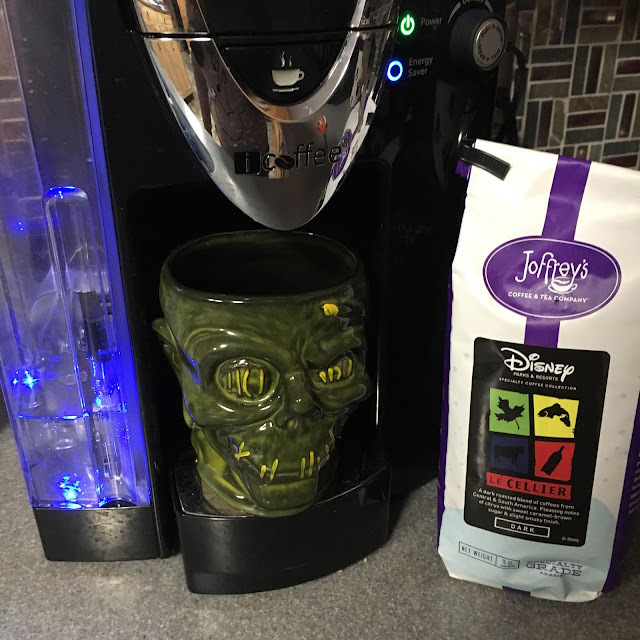 This coffee roast was better than any of the ones he had tried in the parks or hotels on our last two trips. We loved the hint of caramel in the taste and smell. 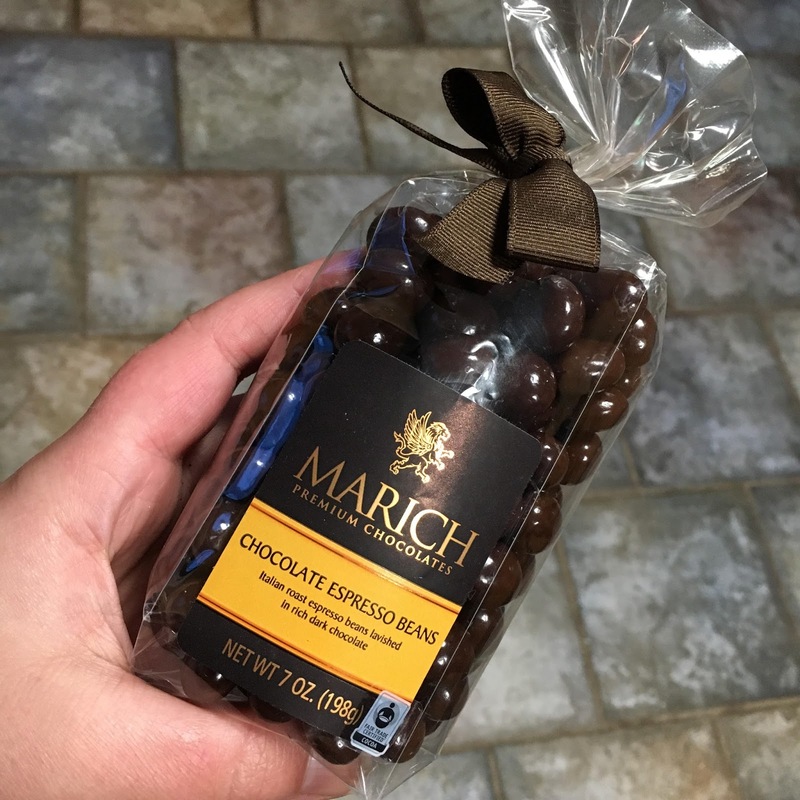 The chocolate covered beans were also delightful! Order yours on the Joffreys Coffee & Tea website!